Natural rubber sheets or poly-isoprene rubber sheet is the most widely used rubber sheets for almost all general and as well as most dynamic applications. In some areas, NR is compounded with SBR to increase the temperature resistance of natural rubber sheet. Main Properties:- It offers excellent mechanical properties like high resilience, low compression set, high resistance to cut, tear and abrasion etc. NR also has excellent electrical properties. Natural rubber sheets also offer resistance to many acids, alkalis and salts. Main Limitations :- Bad resistance to oil and organic fluid. 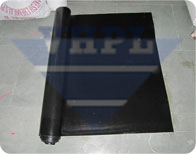 Typical applications :- Normally, this type of rubber sheets is used for very stretched range of application but it extensively benefits in the applications like- Chute lining, Shooting/firing range application, rubber lining in shot blasting room, Vibration resistance needs, skirt board sheets, bridge bearing application etc.  The NR rubber sheet is also used as food grade sheet if compounded especially.